Recently the Eiffel Tower has launched a way to book your tickets online at http://ticket.toureiffel.fr/ which you can use to skip the lines. For a single visitor this is the only way to pass the long waiting lines. The alternative is to book with a group or a guided tour. But let’s be honest do you really need a guided tour to enjoy the view? All the places of any significant importance are marked and explained on little info screens on the railings. More information can be found on every level of the Eiffel Tower. 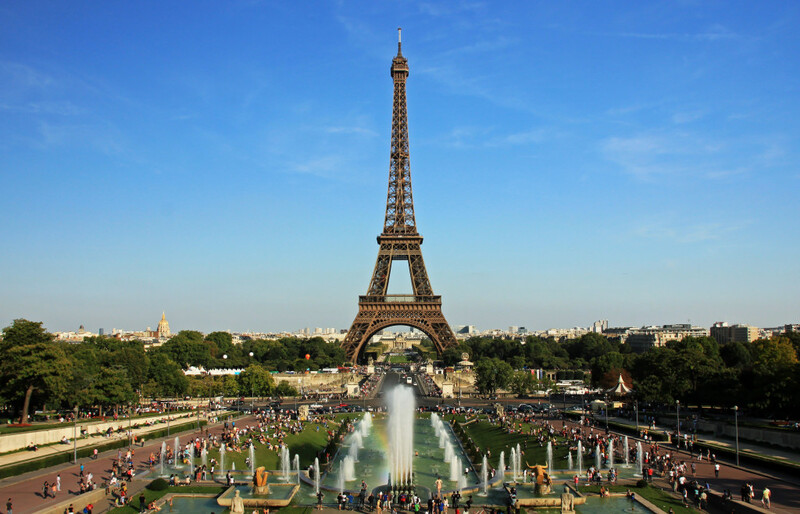 You can visit the summit of the Eiffel Tower or stop at the second floor to enjoy the view. You can see enough from the second floor but visiting the top is just more exciting. Be aware that there might be a lot of wind when are you are on the very top.